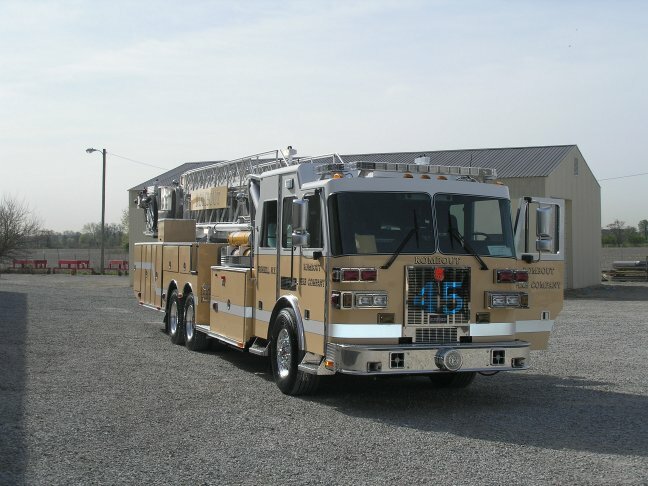 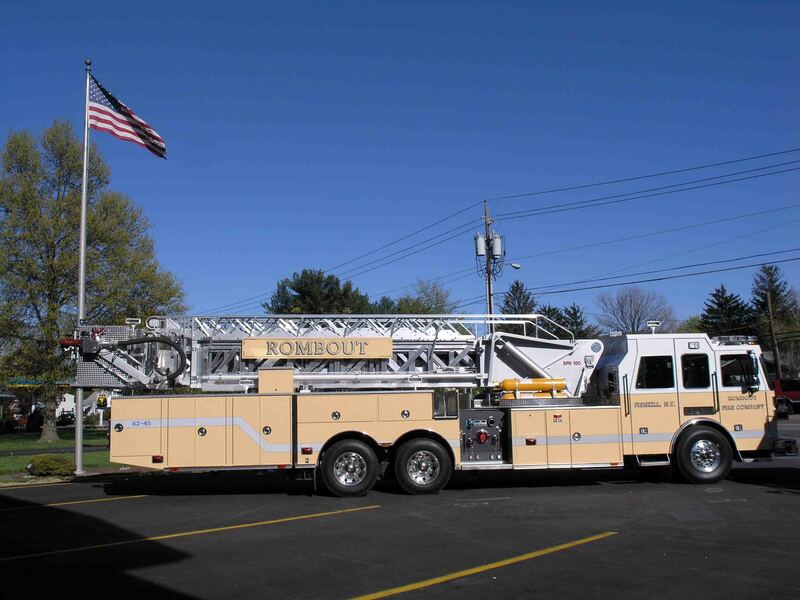 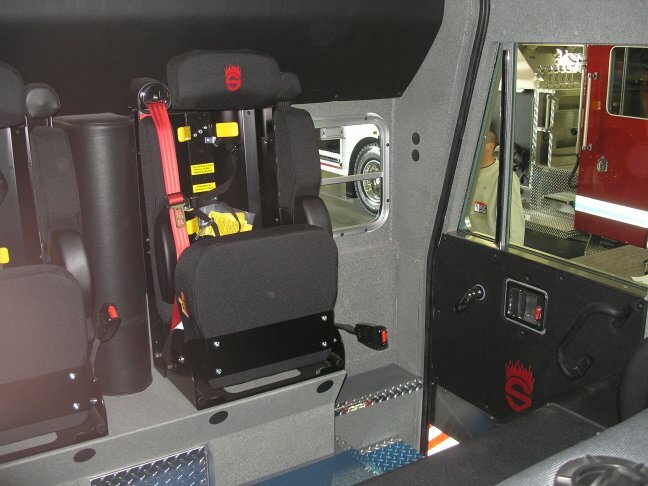 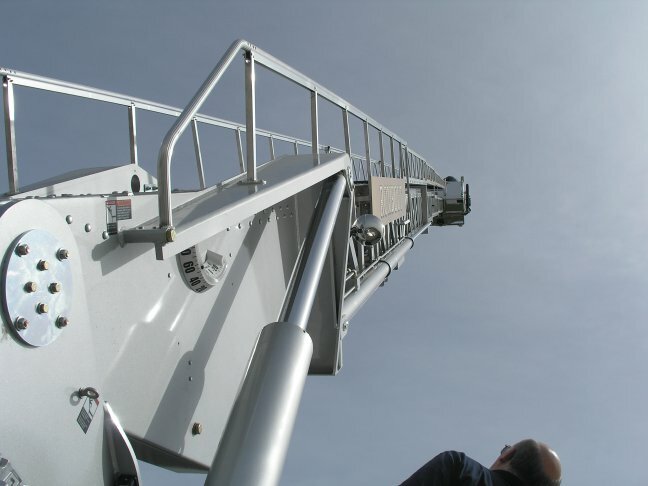 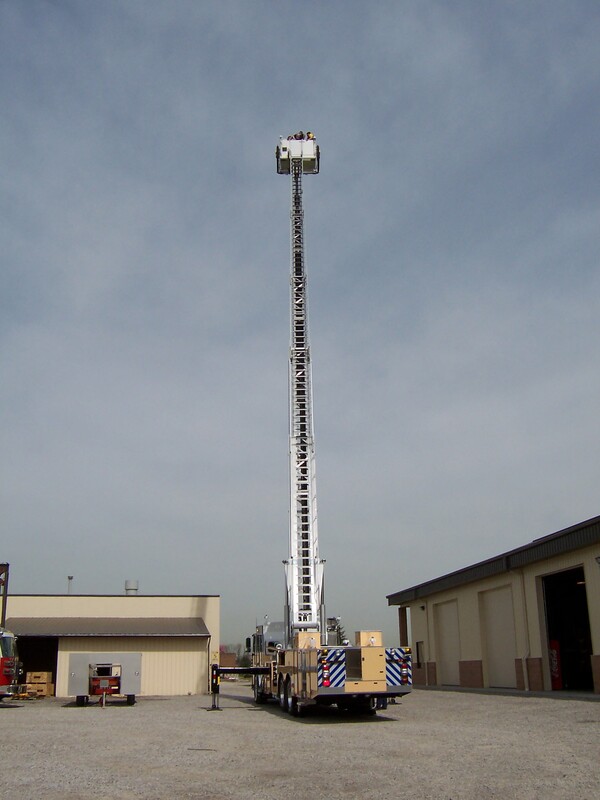 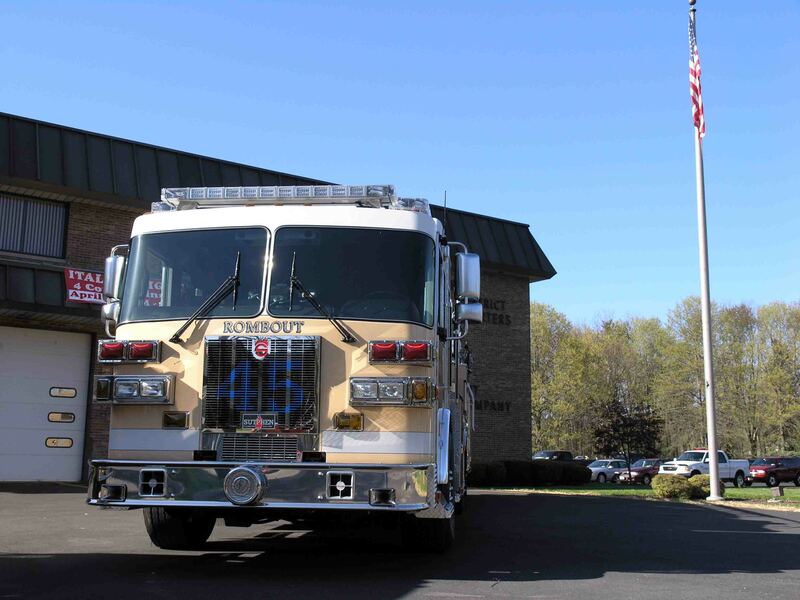 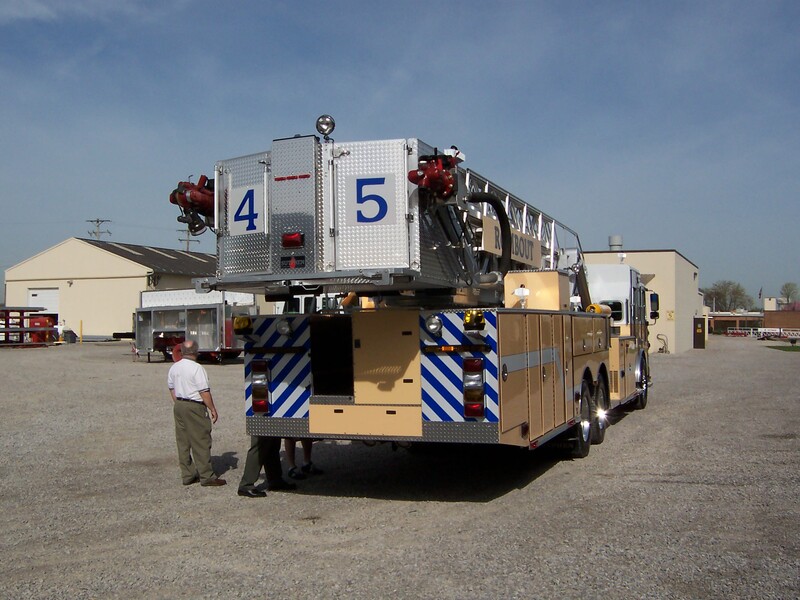 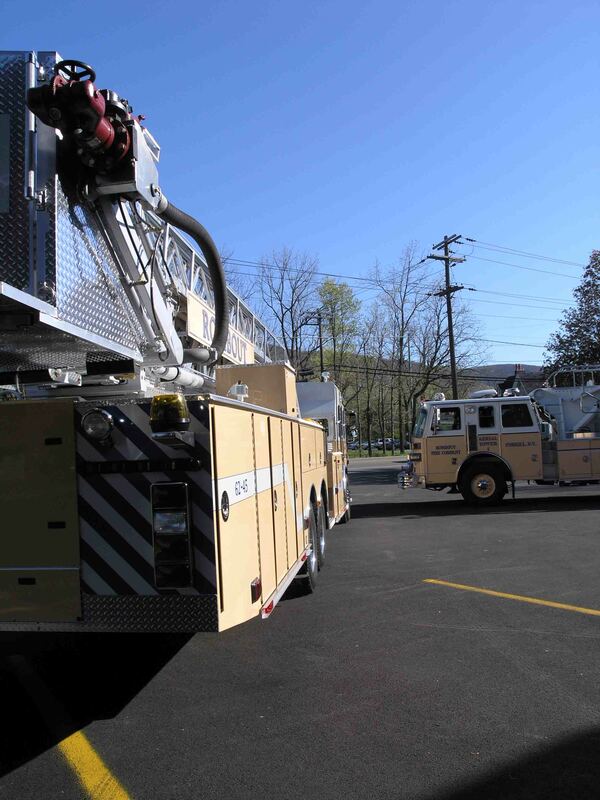 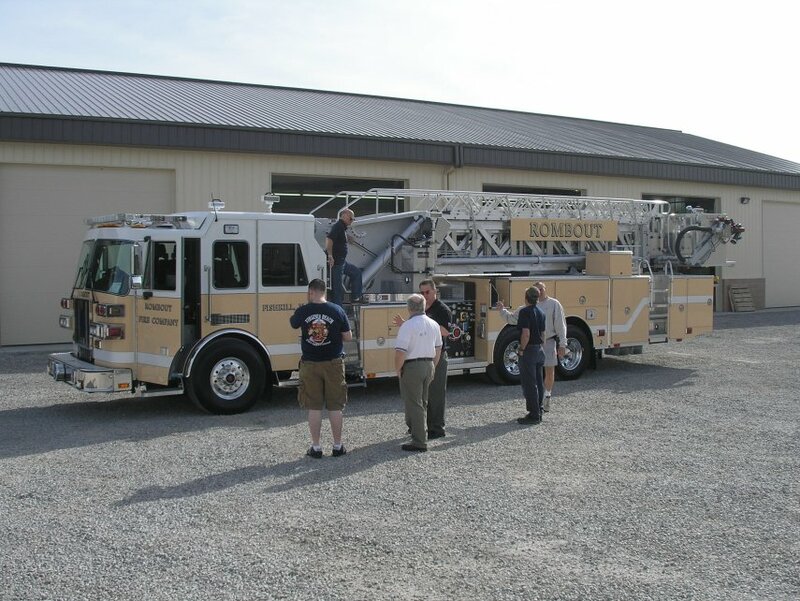 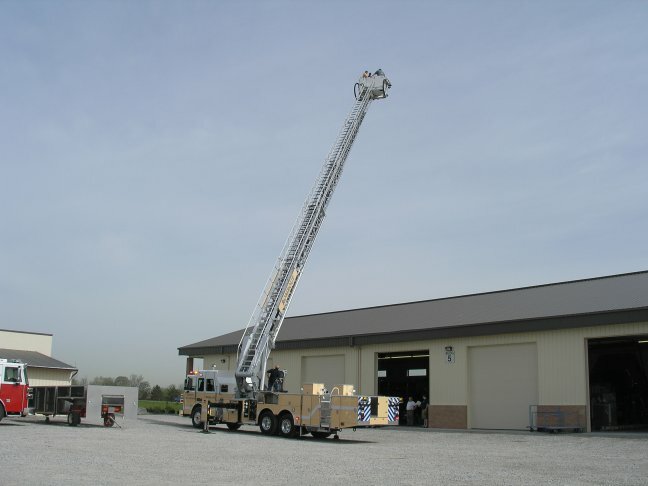 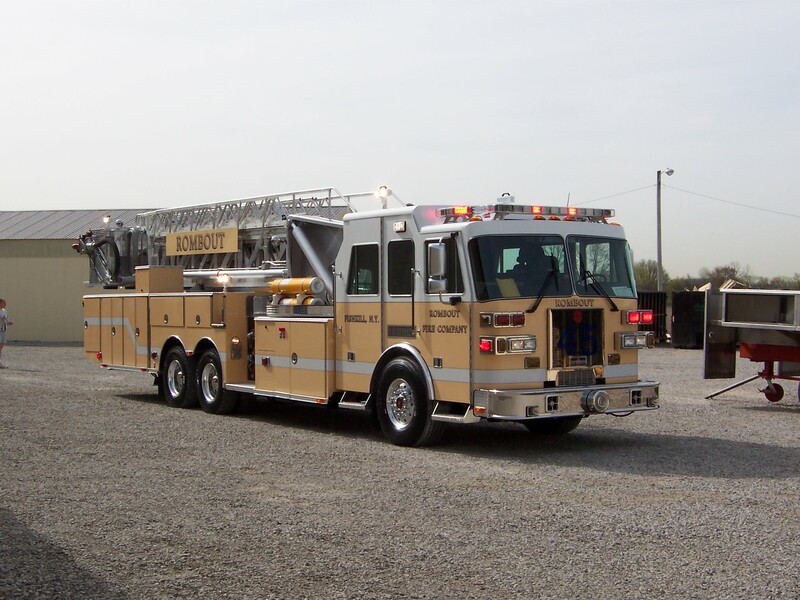 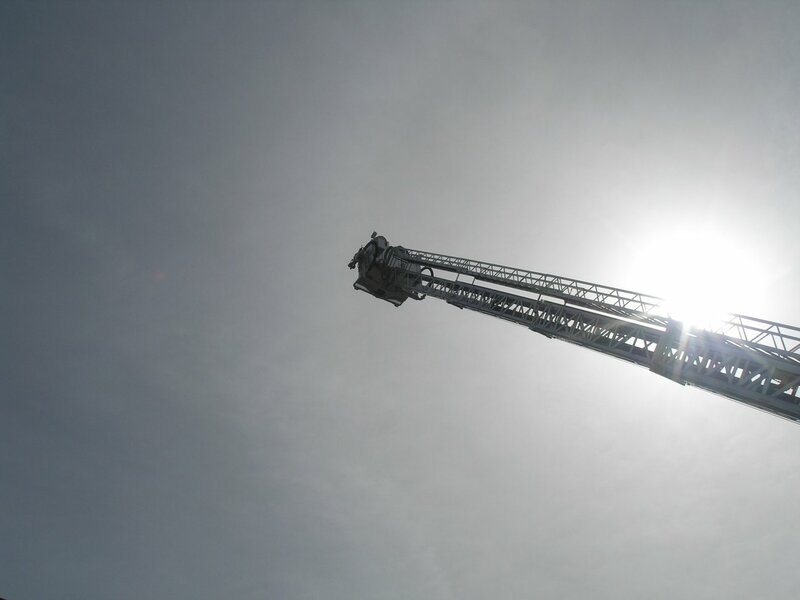 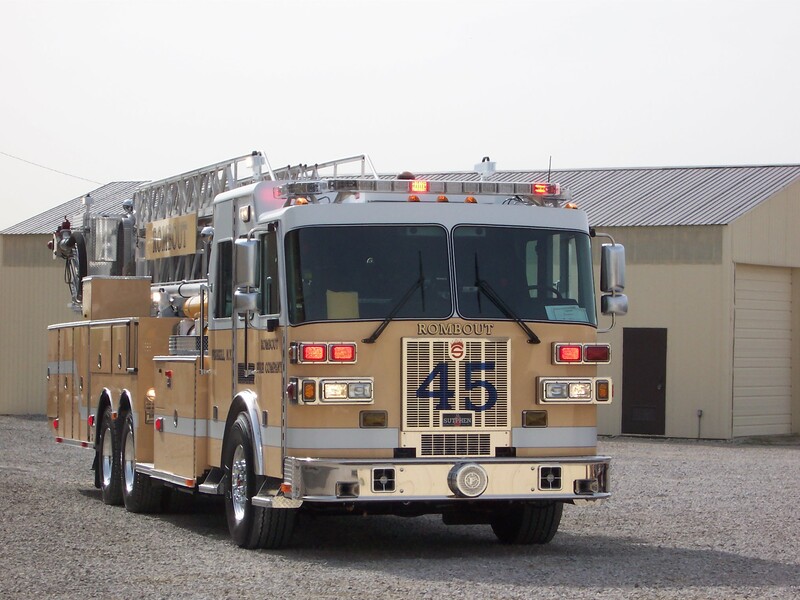 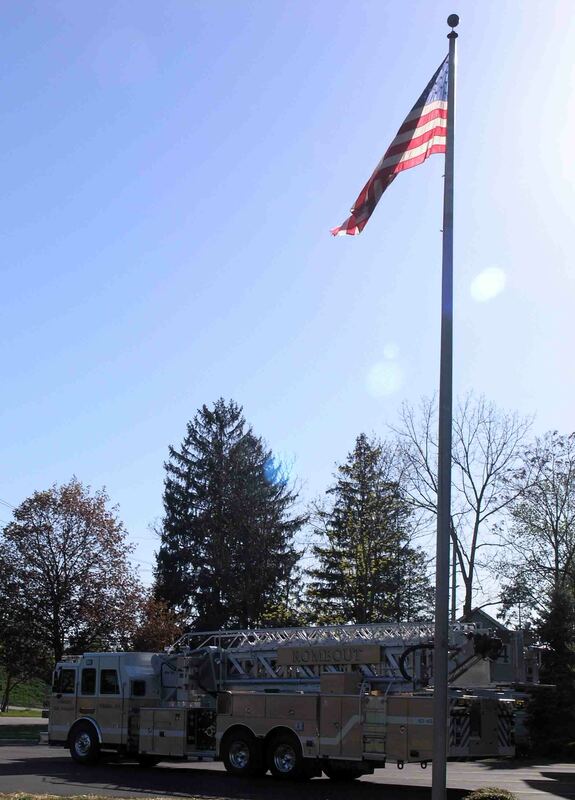 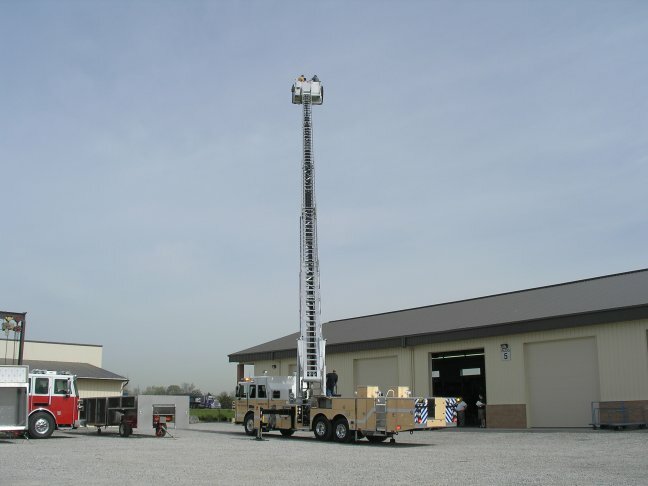 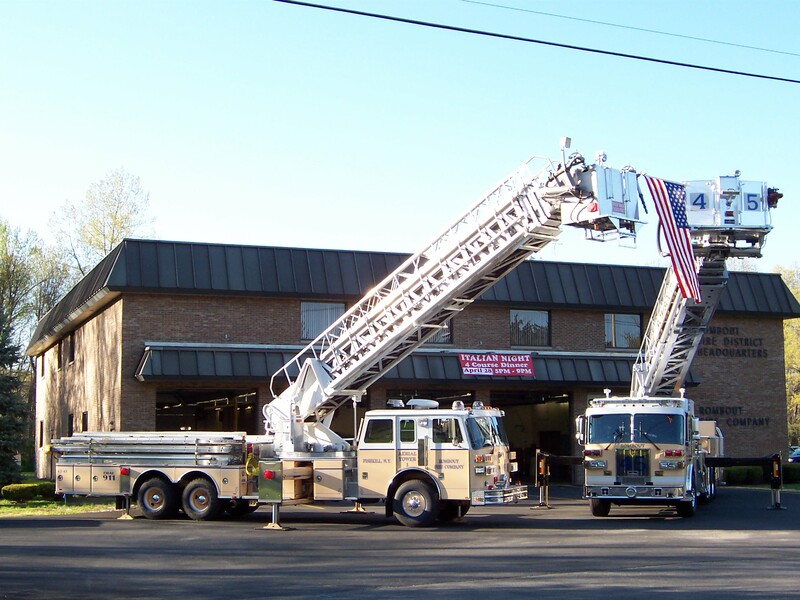 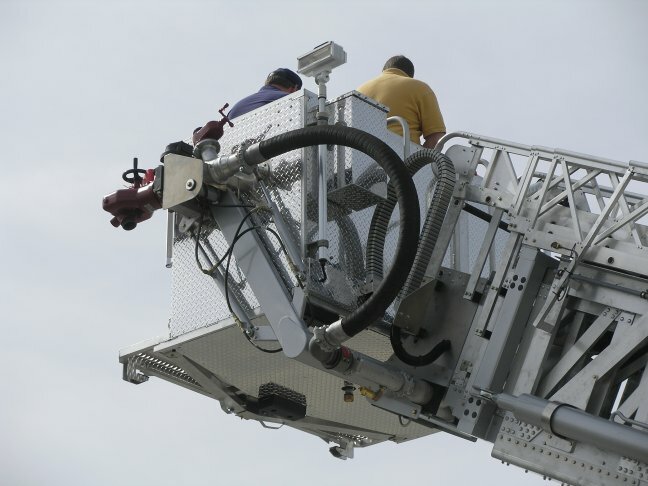 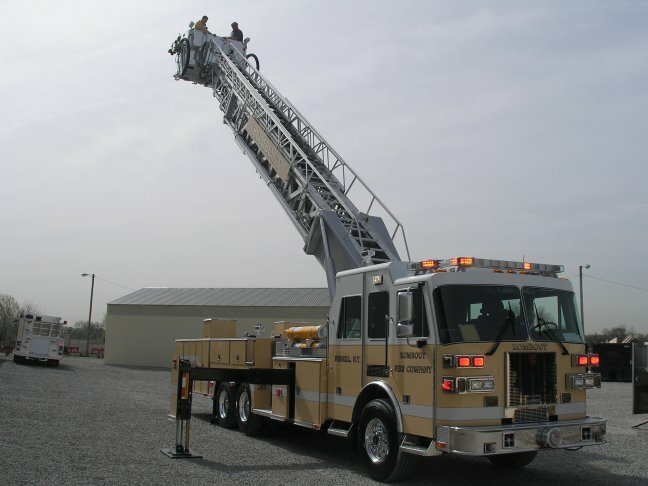 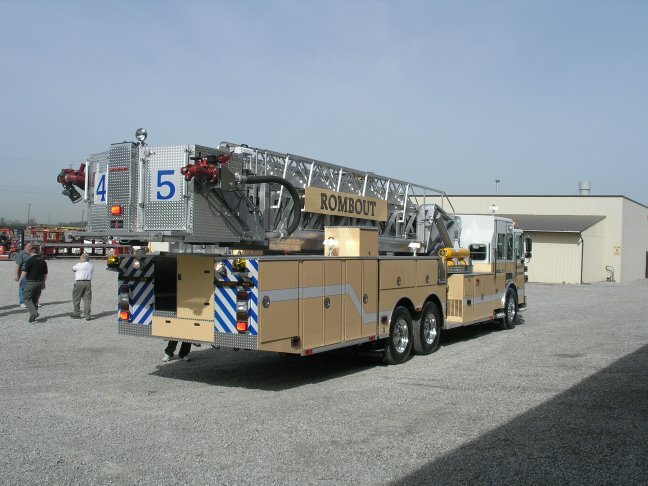 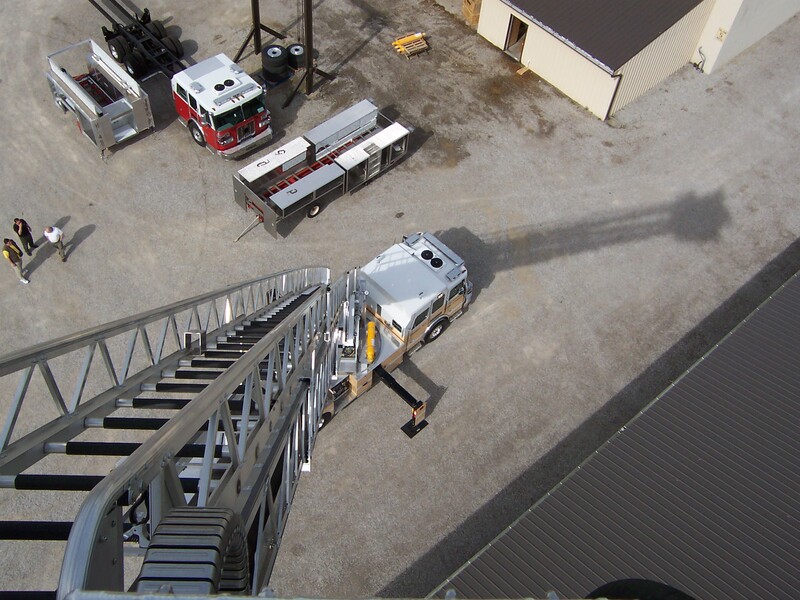 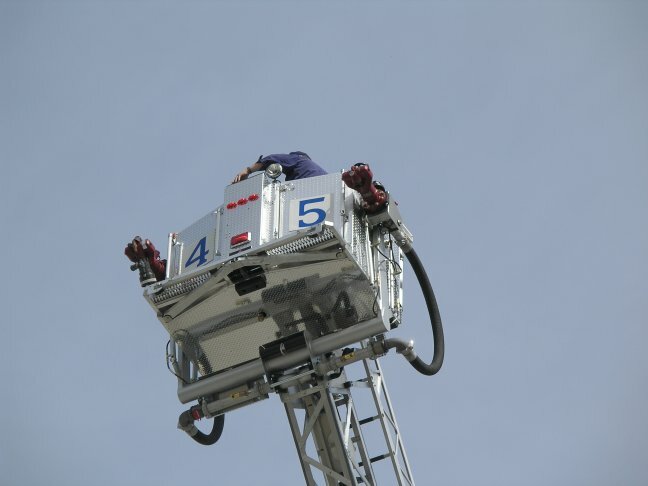 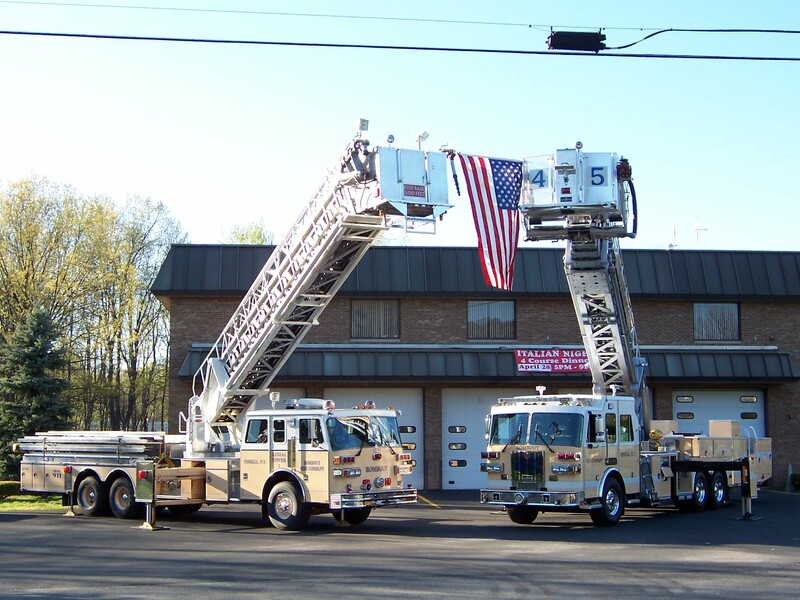 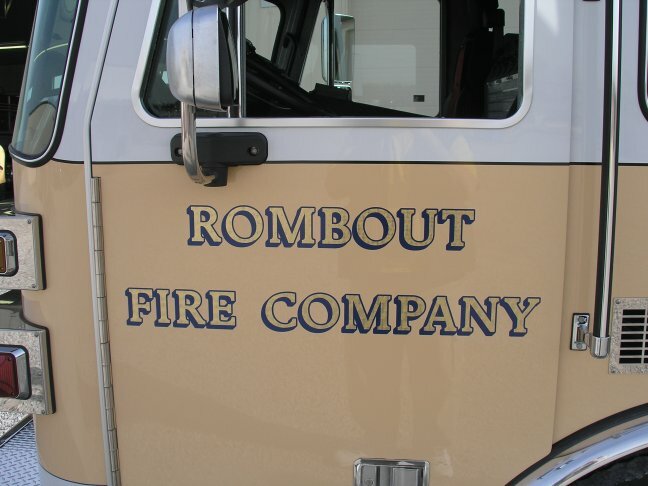 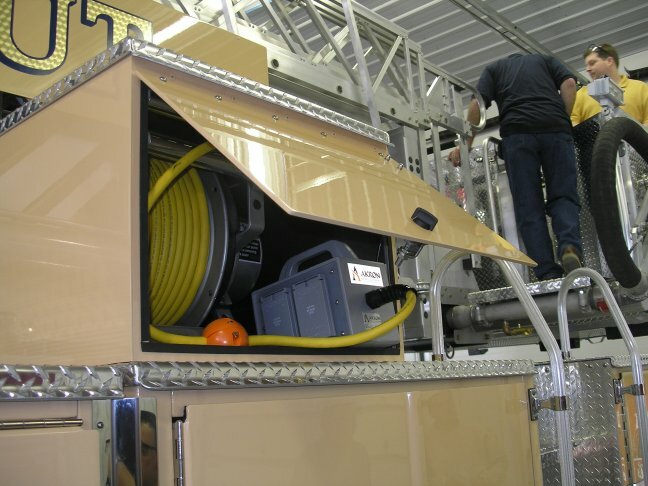 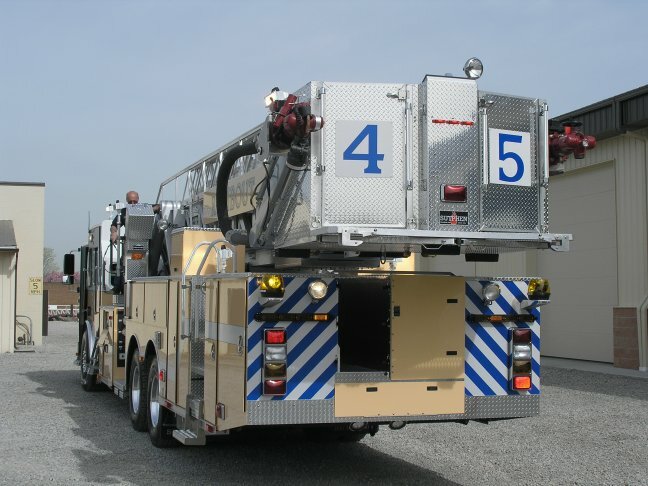 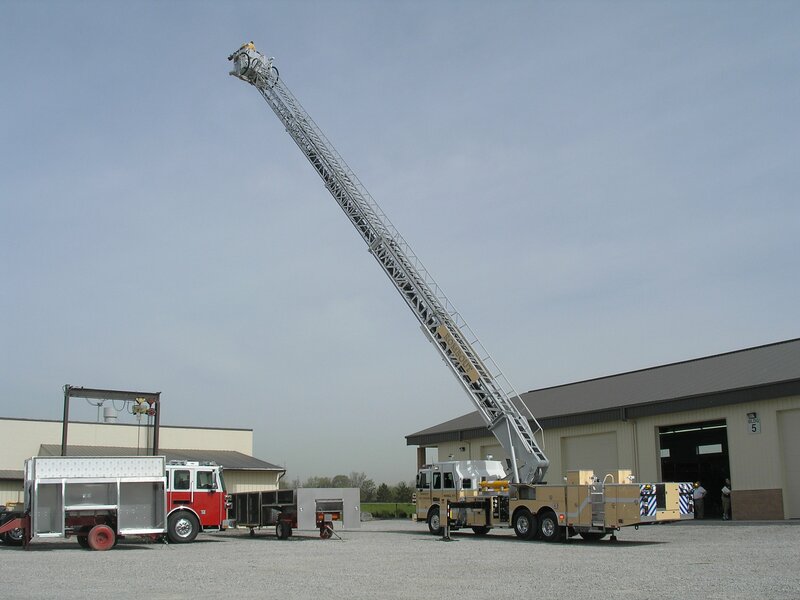 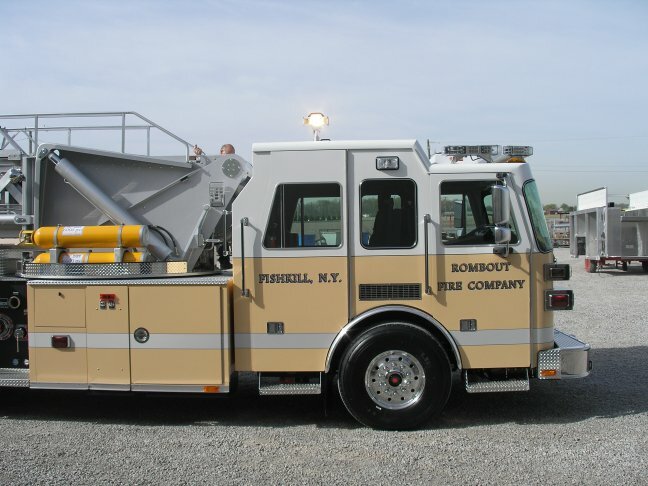 Rombout's New 62-45, a 2006 Sutphen SPH100 arrived on Friday, April 28, 2006. 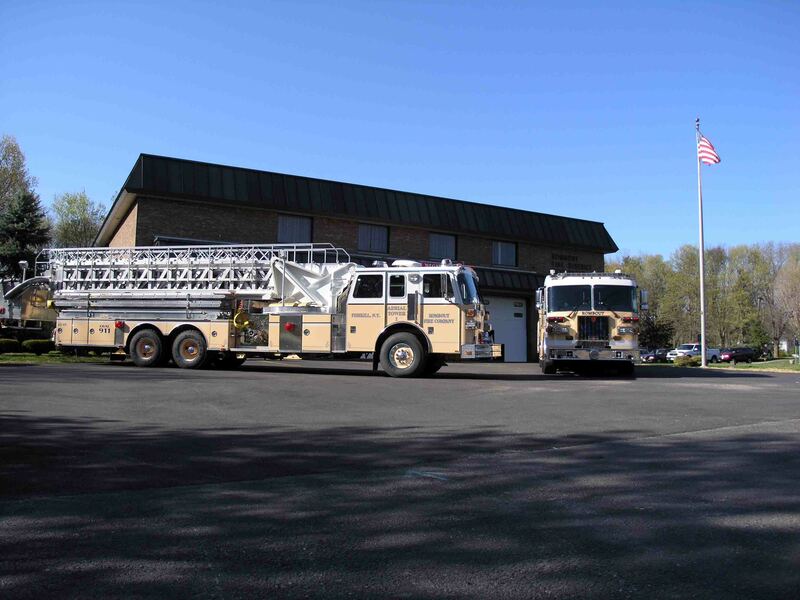 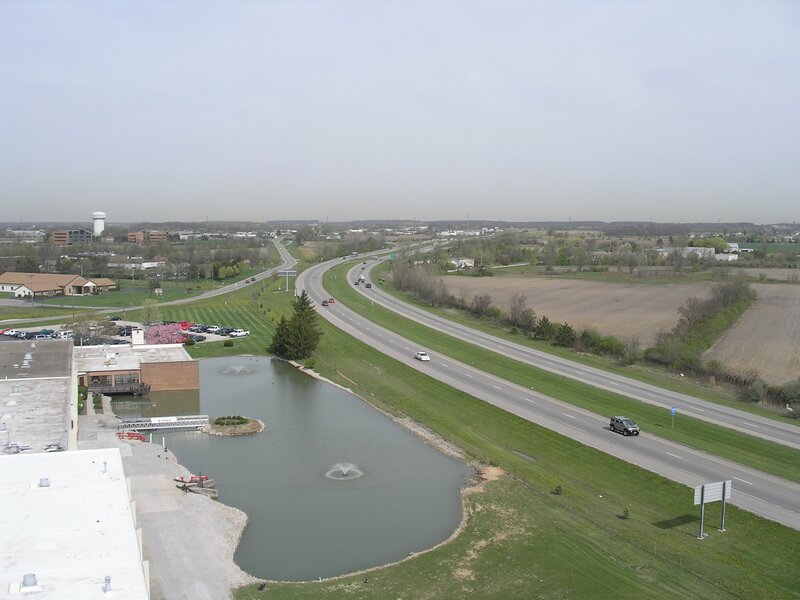 Pictured below is the "new" 62-45, next to the "old" 62-45. 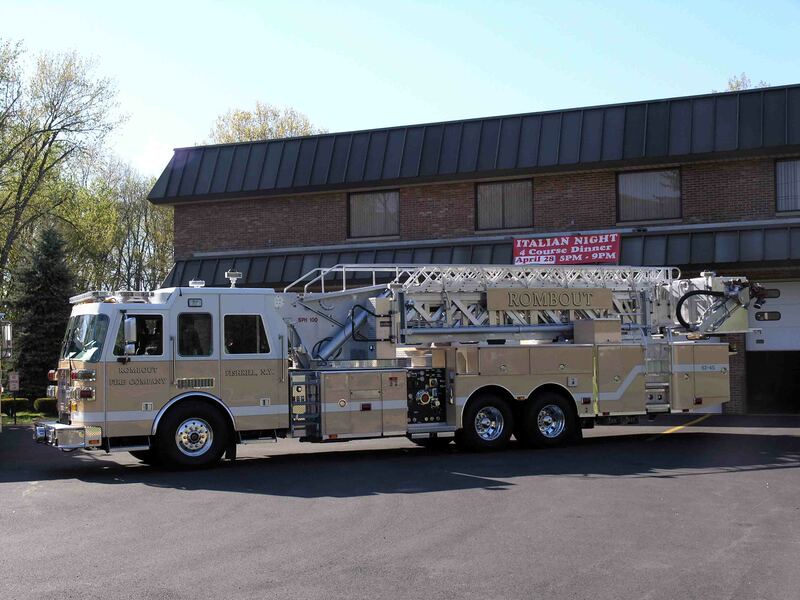 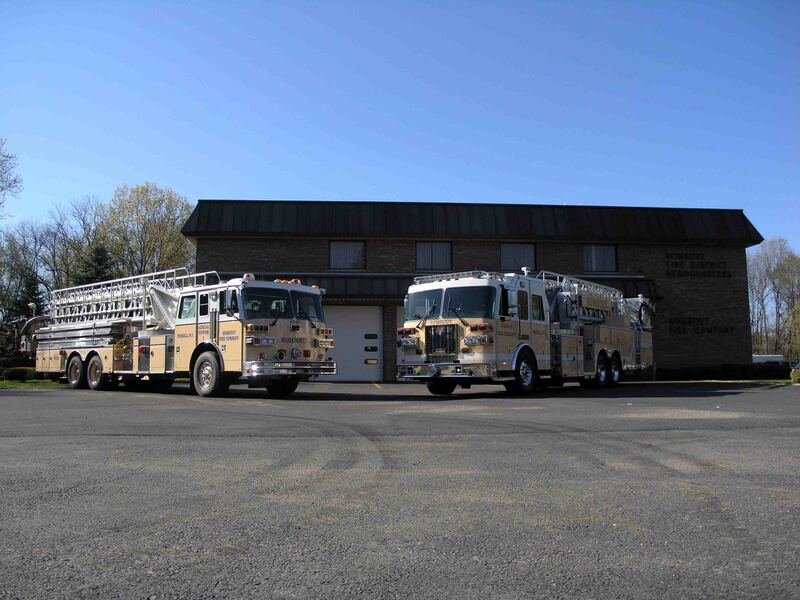 The "old" 62-45 will be heading to the Cahokia Fire Department, near St Louis, Missouri, where it will continue to proudly serve those in need.